Cocoon sessions help create the perfect relaxation experience for optimum wellness renewal, rejuvenating meditation and other refreshing mindfulness benefits. 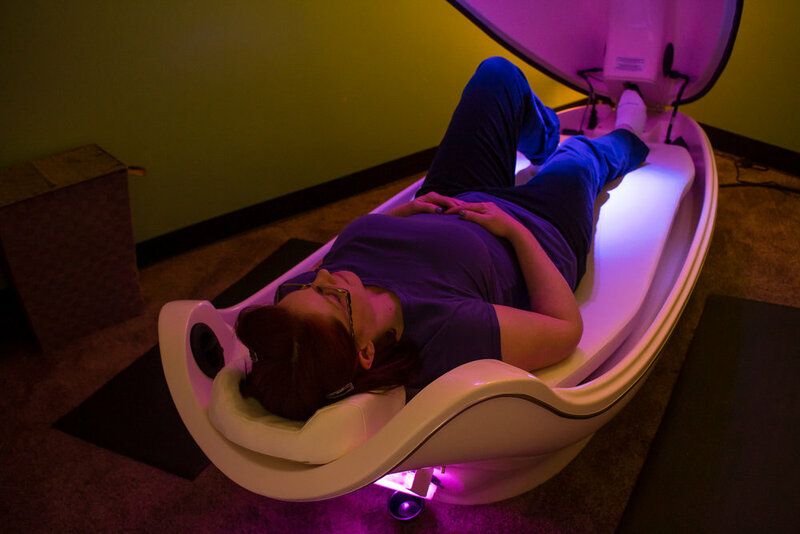 The Cocoon POD can help you feel and enjoy the vital connection between mind and body for improved mental focus and acuity. With soothing massage vibration, aromatherapy and peaceful calm, the Cocoon transforms every session into your own ultimate renewal wellness sanctuary. Calling all cutting edge health enthusiasts, new age spiritual seekers, wellness centers, tanning salons and spas! The scheme of wellness is changing, expanding way beyond the four walls of fitness centers and yoga studios. Be the first to treat yourself, your friends or your clients to a one-stop shop for natural wellness. The Cocoon Wellness Pro Pod can take you back in time to benefit from ancient healing methods. Lay down inside the Cocoon Wellness Pro Pod and experience a range of programs including fitness, meditation and stress reducing programs. 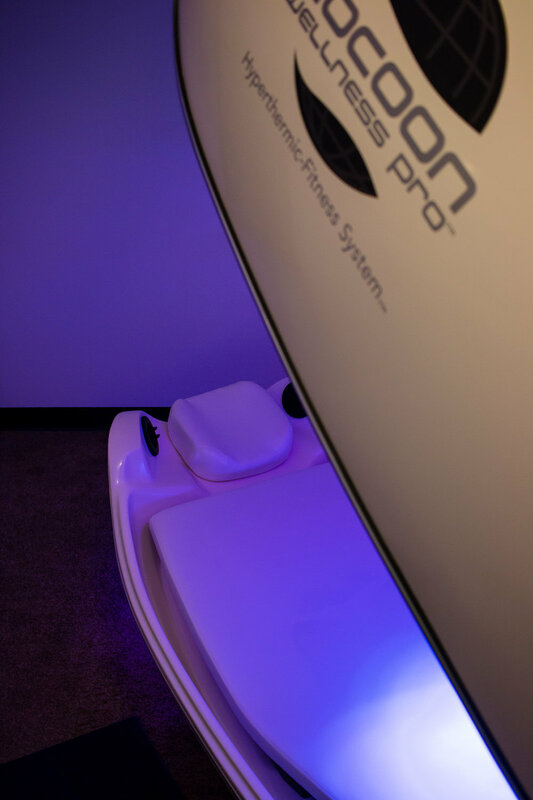 The Cocoon Wellness Pro Pod features six preset programs of natural technologies made with combinations of highly sophisticated components like dry heat, vibration massage, aromatherapy, salt treatment and jade stones. The Cocoon Wellness Pro Pod is an automated system. Users lie down in the bed, adjust the features, and enjoy private wellness sessions that last from 20 to 120 minutes. Come in today to experience the limitless joys of true body care! Get your first visit free.